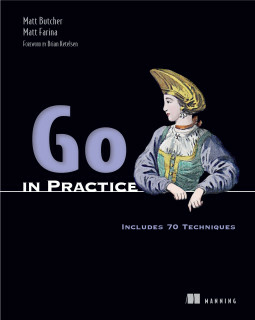 Cookoo is a tool for rapidly build Go applications. A central part of any Cookoo app is its registry of routes. A route maps a particular request to a series of tasks that Cookoo will perform in response. As routes get longer, this syntax feels tedious. I wanted something that felt, to be perfectly honest, more like SQL. I wanted something that did for Cookoo routes what SASS or LESS do for CSS. And so I wrote codl. This declares exactly the same route as the previous code example. But its syntax is simpler. Like SASS or LESS, codl comes with a command-line tool that can transform a codl file into Go source. You can call it as codl build -d DIRECTORY, which will transform all codl files in DIRECTORY, or you can tell codl to continue to run and watch a directory for changes, compiling any time it finds any change. [INFO] Watching routes for changes to .codl files. // This file is auto-generated by Codl. The routes.ApPRoute() function is automatically generated by codl based on the file name (app.codl). Codl files are a nicety for small apps, but when writing large applications in Cookoo, having an easy to read (and easy to search) file format for your routes can make a huge diference in terms of maintainability.